Is an excellent choice, from any angle. Now, you may not be aware that this cosy country has a lot of different regions, offering diverse experiences. Please browse around, take all the time you need and get to really know us. Our wish is to have no secrets for you! 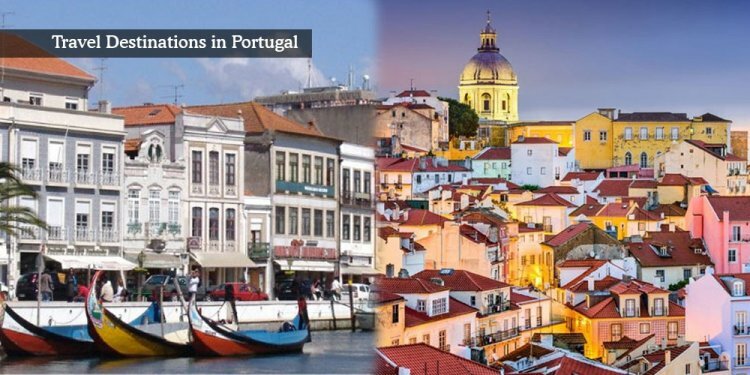 If you don’t know Portugal at all, here’s the first thing to keep in mind: yes, it’s a small country, but its various regions are generously different from one another. This means that you’ll find a nice array of characteristics to choose from, according to your idea of a perfect wedding scenery. In this map, you’ll find the main regions we chose to signal – and our two biggest cities highlighted as well: Lisbon, the capital, and Oporto, the northern heart. Now that you have the space distribution, click on the map or the sidebar menu and find out more about each one of these portions of welcoming land: the vineyards of Douro river, the artistic Oporto, the surf and the snowboard at Centro de Portugal, the bright light of Lisbon, the golden planes of Alentejo, the mediterranean feel of Algarve… And, of course, the islands, being Madeira more cosmopolitan and Azores more pristine.